Currey & Company is pleased to offer an exquisite line of custom seating to our customers, the upholstered accent furniture vibrant and lovely with 19 premium hand rubbed finishes, 50 hand-carved frames and a carefully selected collection of 59 fine fabric and leather choices. With this move, we’ve opened the door to designers to provide their clients a custom look that reflects their personal style. 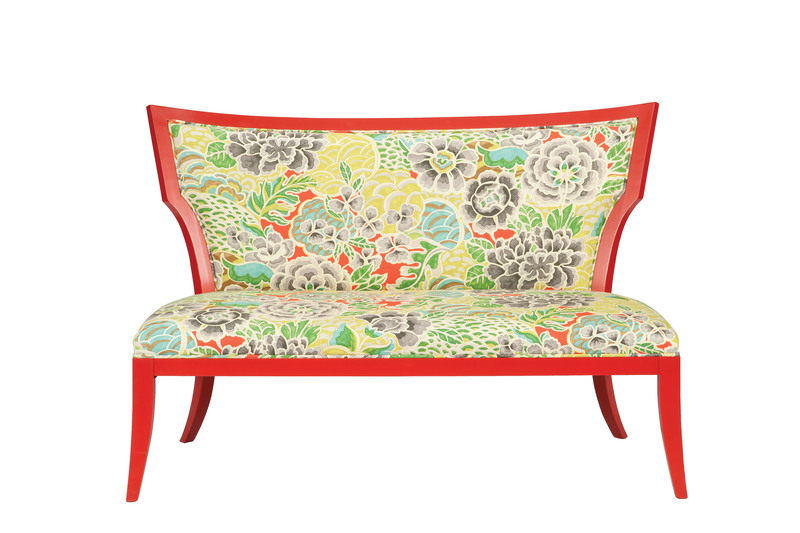 The Garbo Settee is among our new seating choices. 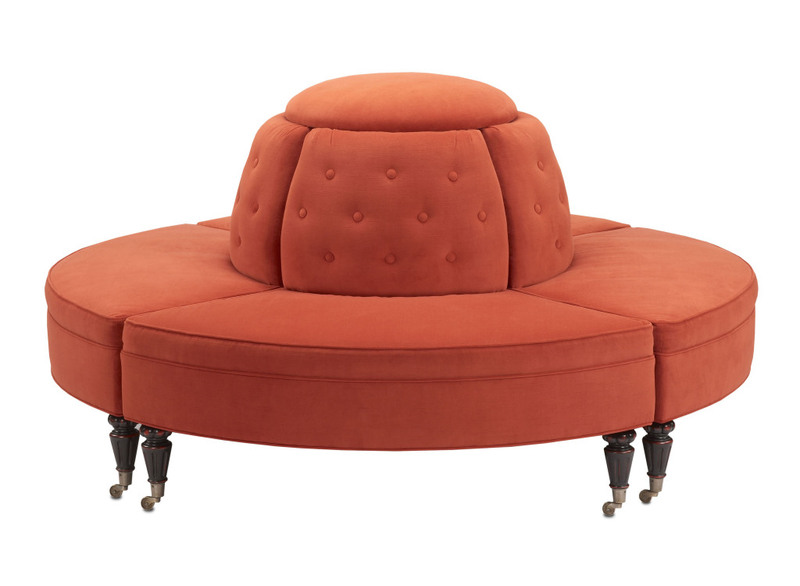 This Garbo Chair upholstery proves how powerful seating can be. Manufactured in High Point, North Carolina by experienced craftsmen, our tailoring is among the best in the industry and our attention to detail is equal to any other. We offer multi-step, hand applied finishes including gold and silver leaf, all at the same price. Our webbing, springs and foam are all carb compliant and contract grade and we build COM and COL as well as offering Benjamin Moore finish options on any wooden frame for a slight up charge. 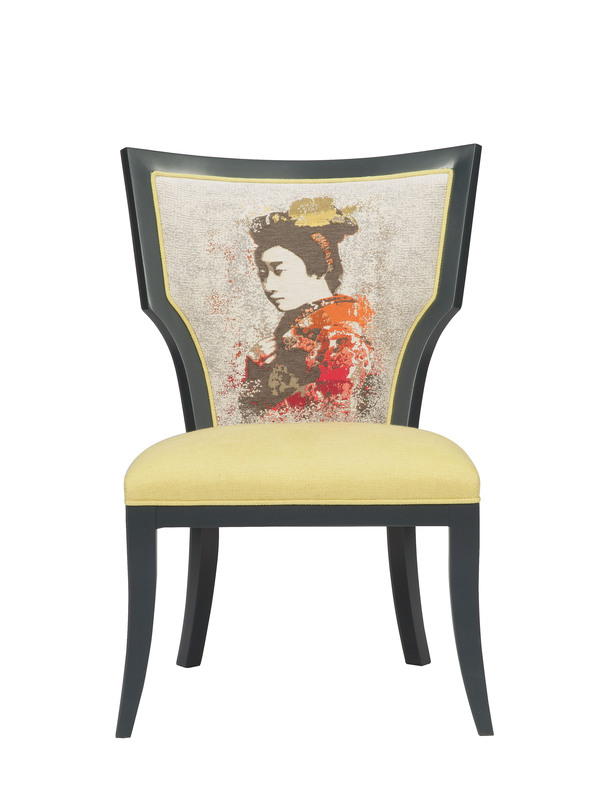 With historical references, modern pieces gain more relevance. 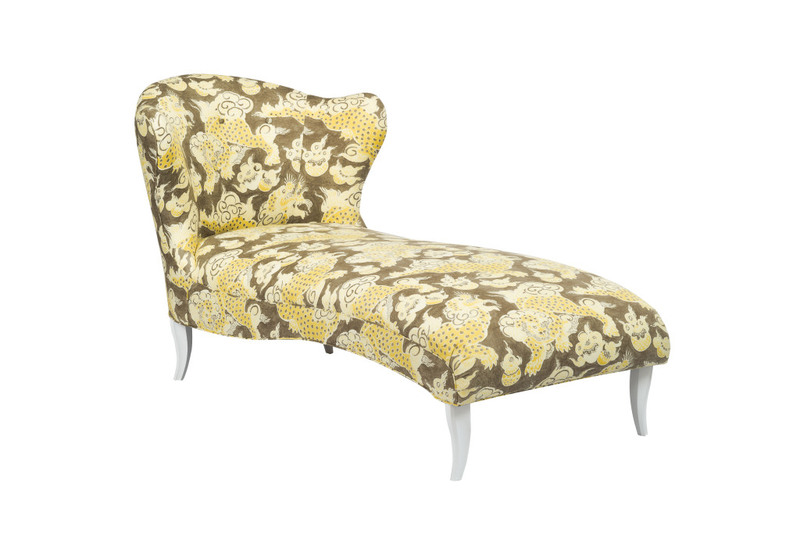 The undulant lines of this chaise give it its personality. We are currently offering a special custom upholstery promotion from now until January 2015. Contact your local sales representative today for the details! This entry was posted in Currey & Company, Products and tagged black, Furniture, Gold, Leather, Rustic, seating on December 4, 2014 by Currey & Company. LOVE the Asian inspiration–so pretty!